Arab states will soon embark on a diplomatic drive to persuade the United Nations to recognize a Palestinian state with east Yerushalayim as its capital, Jordan’s Foreign Minister Ayman Safadi said. Six Arab foreign ministers met in Amman to follow up on earlier decisions taken by the Arab League to counter U.S. President Donald Trump’s move in December to recognize Yerushalayim as Israel’s capital. A committee made up of Egypt, Morocco, Saudi Arabia, the United Arab Emirates, the Palestinians and headed by Jordan was set up after an emergency meeting of the Arab League in Cairo shortly after Pres. Trump’s decision, that called on Washington to abandon its decision. “We will confront the decision by seeking a (U.N.) resolution, an international one, to recognize a Palestinian state on 1967 borders with Jerusalem as its capital,” said Safadi. 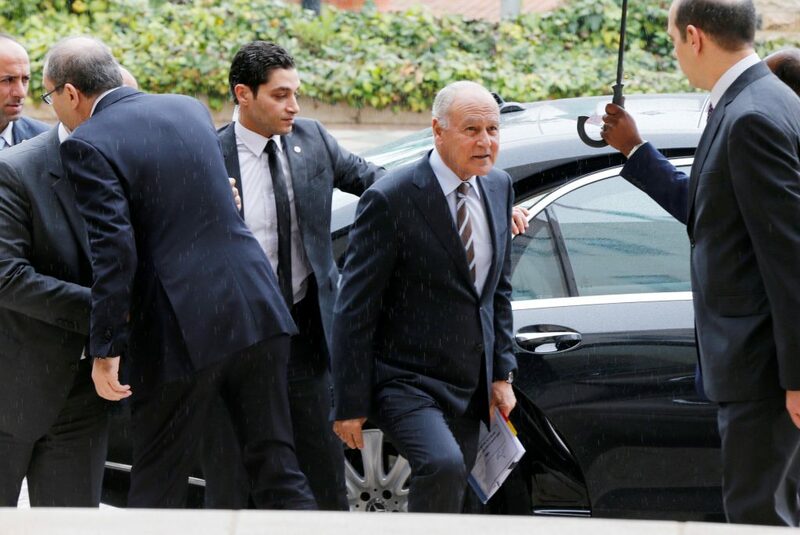 Arab League Secretary-General Ahmed Aboul Gheit said the ministerial meeting would also discuss Washington’s role in future Arab-Israeli peacemaking that member states said was now jeopardized by what they see as U.S. bias towards Israel. “We want to lessen any losses on the Palestinian side and lessen the Israeli gains,” Aboul Gheit added.